In assessing whether a lingzhi/ganoderma is able to perform all the functions as claimed, it is crucial to look for third party or independent accreditations. Any company can make any sort of sensational claims on its own products. Are these claims substantiated and verified by any authority? If not, you should be able to form your opinion on the capability of the products. 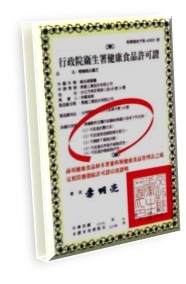 Shuang Hor's lingzhi is endorsed by many government ministries. It is certified by the Health Ministry of Malaysia, for it to be distributed in Malaysia. Shuang Hor also has approval from the Health Sciences Authority of Singapore. 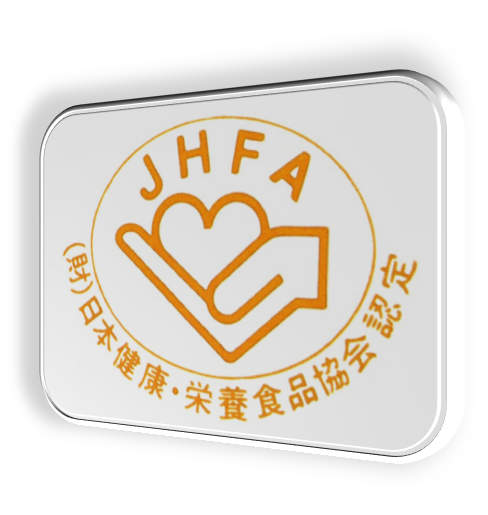 One of the main functions of this organisation is to ensure that health products available in Singapore meet appropriate and acceptable standards in quality, safety and efficacy, which Shuang Hor's lingzhi does. Shuang Hor's lingzhi has also received endorsement from the Japan Health Food Association. This is something Shuang Hor is proud of because it is not easy for a foreign health product to penetrate into the Japanese market. Japan is a country which is well known to have high quality lingzhi, which it calls reishi. So, for the Japanese Health Food Association to endorse a similar product coming from another country is evidence that the product has met certain standards, which Shuang Hor's lingzhi does. Shuang Hor's lingzhi (Yung Kien Ganoderma) has also been endorsed by the Health Ministry of Taiwan. Taiwan is one of the few countries, apart from Japan and China, to have enacted a Health Food Control Act. It was enacted in 1999 to enhance the management and supervision of matters relating to health food, protect the health of the people and safeguard the rights and interests of consumers. Helps promote the vitality of phagocytes. Helps reduce the indices of GOT and GPT. These are trans-aminase enzymes which are released by the liver if any of the liver cells die or are injured. If your GOT or GPT readings are high, that means that you have some form of injury or infection on your liver. Shuang Hor's lingzhi can repair those damaged cells. Helps increase the protein content in the liver. This means Shuang Hor's lingzhi can help improve and increase the regenerating ability of your healthy liver cells. GMP are practices and systems required to be adapted in pharmaceutical manufacturing. 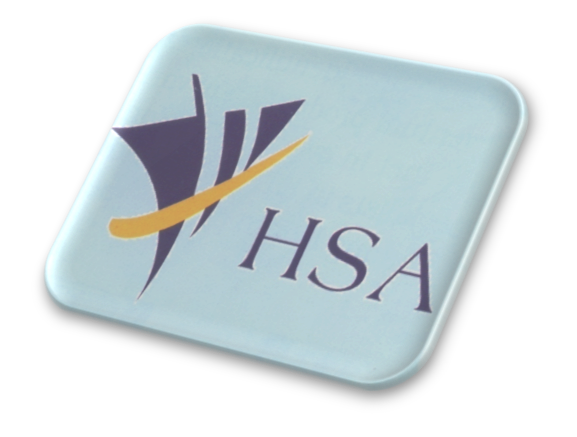 The ultimate goals are safeguarding the health of the patient as well as producing good quality medicine, medical devices or active pharmaceutical products. Complying with GMP is a mandatory aspect in pharmaceutical manufacturing. However, lingzhi is a food, not a pharmaceutical product. Nevertheless, Shuang Hor has subjected itself to this stringent practices and complied with the GMP requirements. 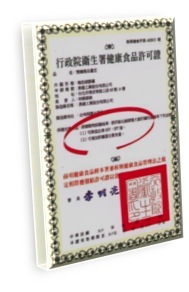 Shuang Hor company's Yung Kien Factory in Taiwan won the first certificate of Food GMP in lingzhi, authorised by the Industrial Development Bureau of Ministry of Economic Affairs, Taiwan. And thus Shuang Hor became the first professional lingzhi manufacturer with Food GMP recognition in the world. This is important to ensure that every bottle of lingzhi we purchase, from the first bottle to the 1,000th bottle to the next 1,000,000th bottle, are of stringent high quality. 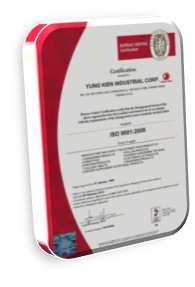 From the above, you would note that Shuang Hor's Lingzhi - Yung Kien Ganoderma - has been accredited with many endorsements to certify its Effectiveness and Safety. If you want to try this high quality Lingzhi, please email me at askfuiping@gmail.com. Click here to refer to Shuang Hor company website for Product Description and Price.